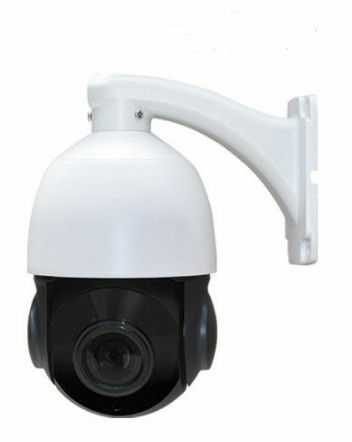 1) 6PCS high-power infrared light, turn divided into two groups, no flashlight effect, IR distance 60m. Function WDR Support digital WDR. compatibility Support Hikvision,Dahua,Jufeng CMS,UC2 etc software platform joint in,compatible with many brands NVR connection. It can be widely used in wide range enviroments which required monitoring, e.g river, forest, highroad, railway, airport, port, oil field, sentry, piazza, park, scenic zone, street, station. Venue, parcel surrounding, and etc.